Was $25.00; Save $10.00 until 31 May 2019! 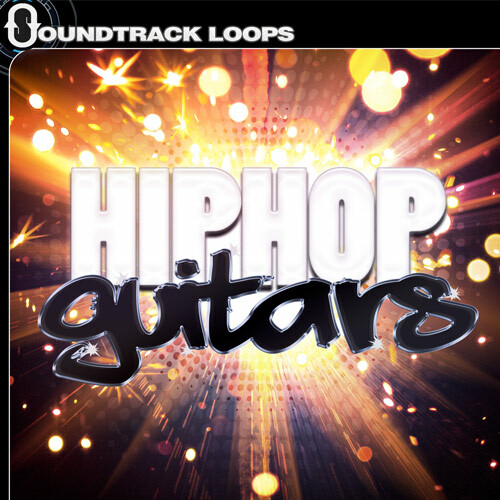 Hip Hop Guitars includes both acoustic and electric guitar. Tempos range from slow to medium slow BPMs for Hip Hop. Categories include riffs, hooks, melodies, chord patterns, and more. There are 102 unique loops in total. Performed by Soundtrack Loops' own "in house" musician Adonis. Available to download for $25.00 from the Soundtrack Loops website here.